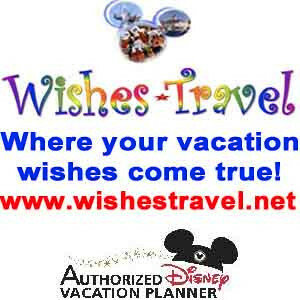 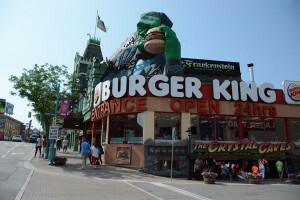 Clifton Hill in Niagara Falls Canada has historically been one of the first stops after visiting the Falls for visitors. 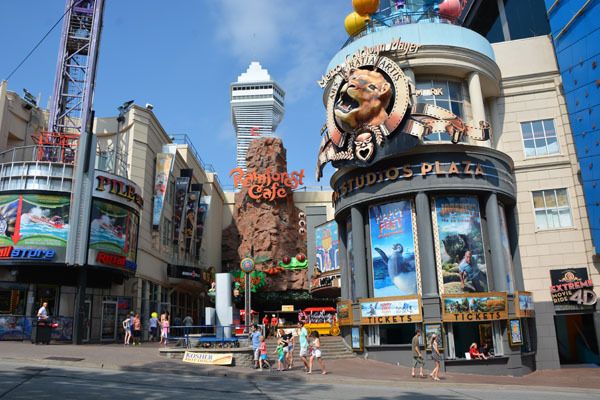 Clifton Hill is located about three hundred yards from the Niagara Gorge and the American Falls are fully visible as one walks down the south side of the street. 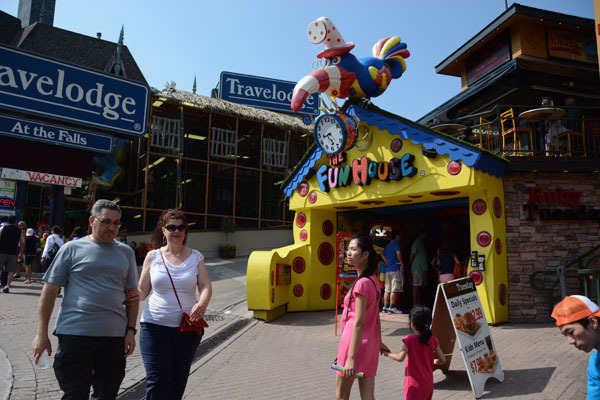 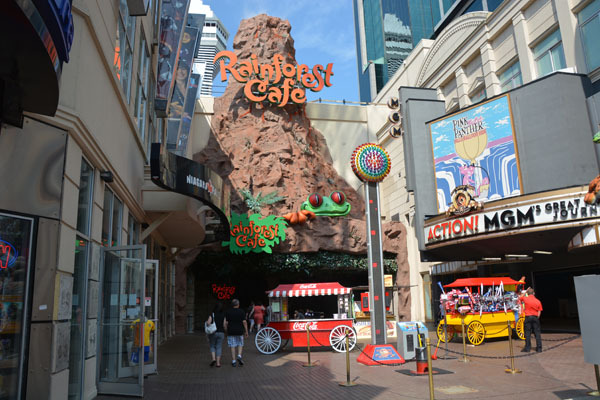 In a nutshell, Clifton Hill is one of the world’s most intense collection of restaurants, museums, family fun centers, haunted houses, amusement rides and other tourist driven businesses all on one short street. 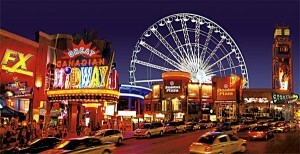 Some in the tourist trade claim Clifton Hill has more neon and flashing lights in it’s short span than any street in Las Vegas. 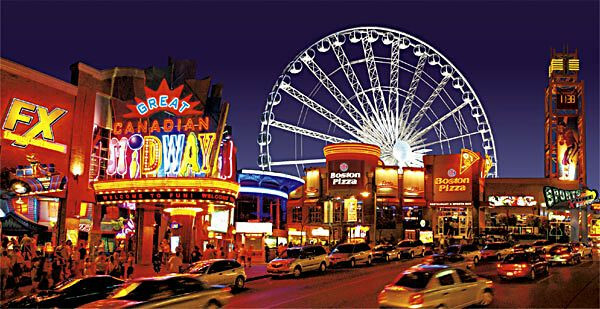 Certainly the night brings out the flash and sparkle, but Clifton Hill has wall-to-wall excitement for the whole family, day or night. 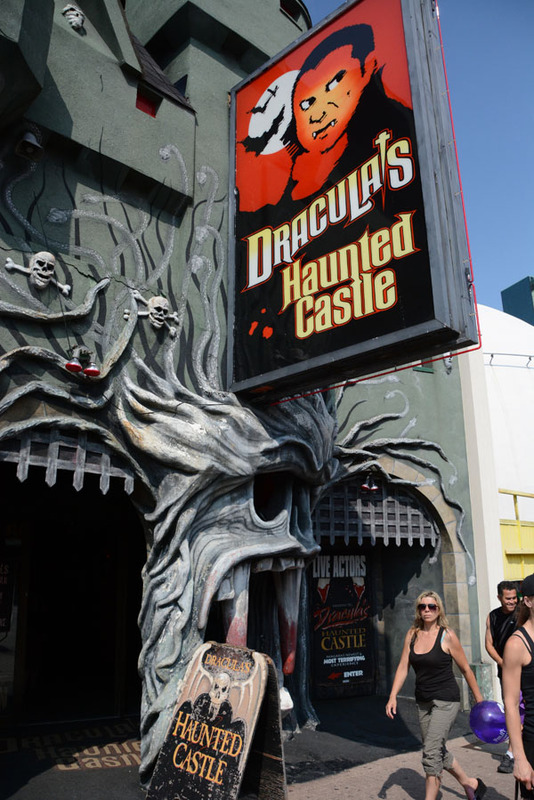 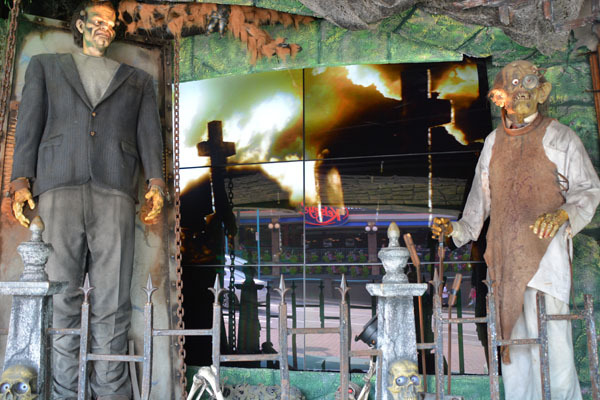 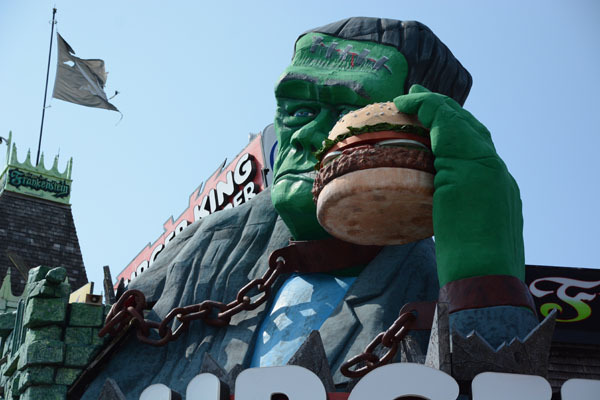 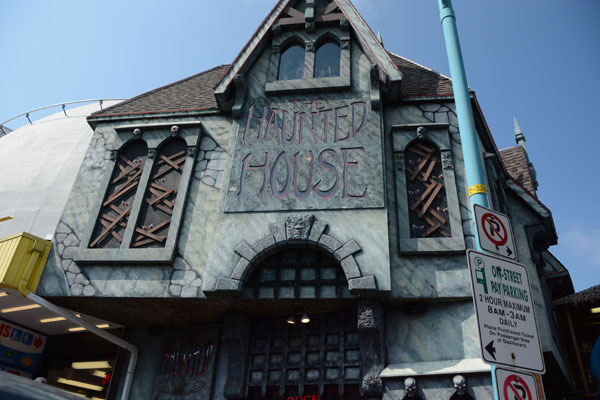 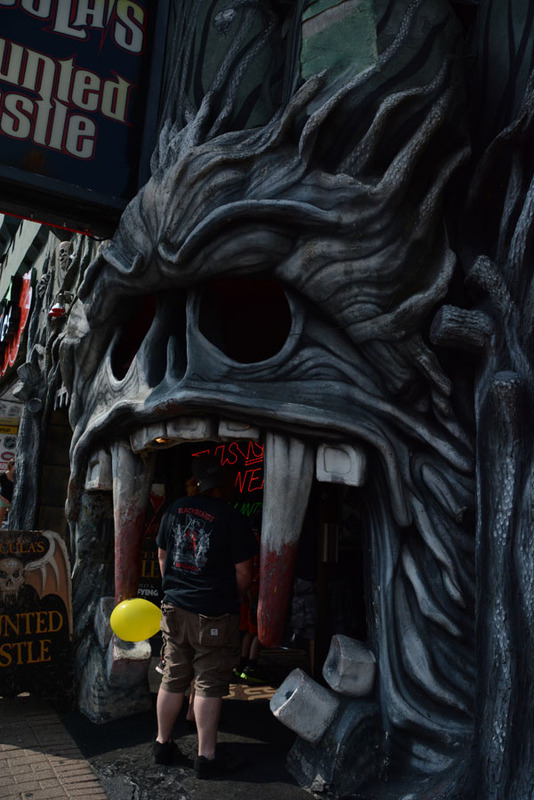 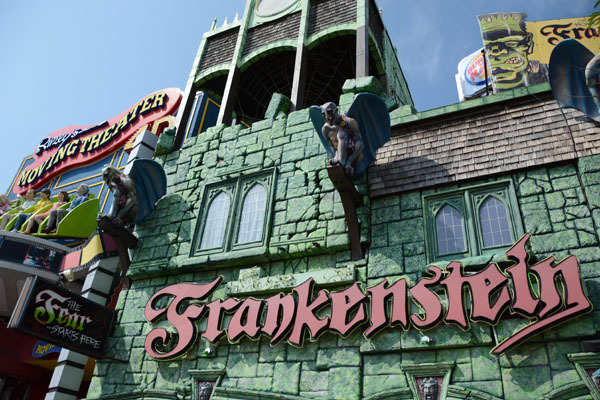 If museums and haunted house are your thing then Clifton Hill is the place to go. 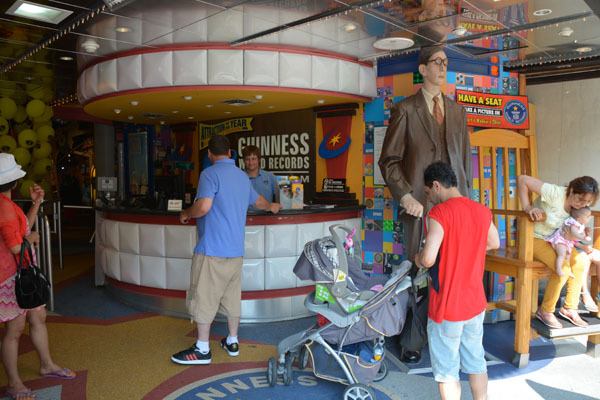 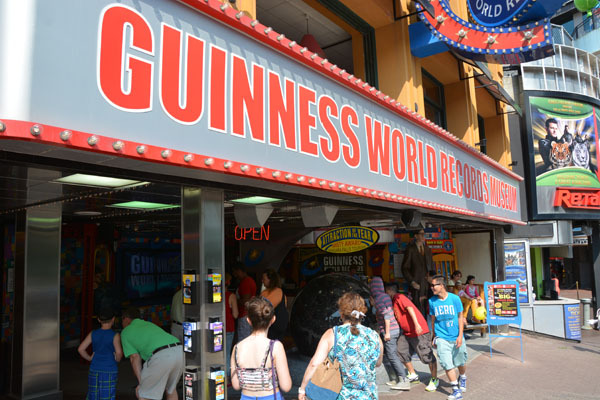 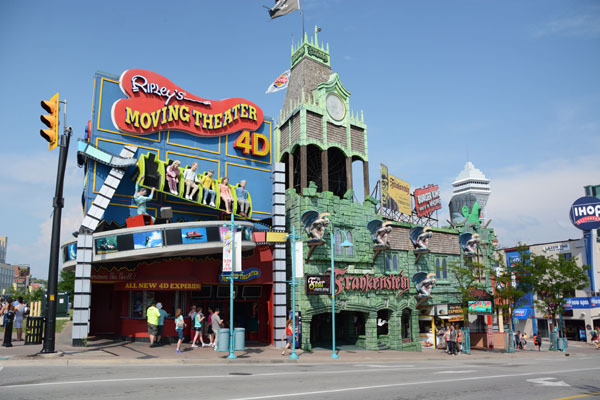 Clifton Hill features such attractions as the Ripley’s Believe It or Not! 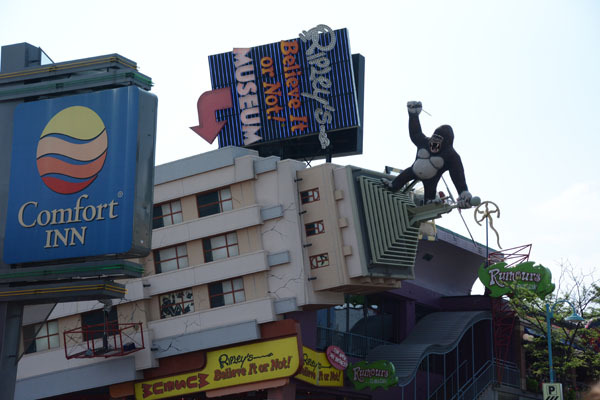 Museum, the Guinness World Records Museum, the SkyWheel Ferris wheel, Louis Tussaud‘s Waxworks, Movieland Wax Museum of the Stars, Criminals Hall of Fame, Galaxy Golf miniature golf course, the Dinosaur Park Mini Golf, The House of Frankenstein, Dracula‘s Haunted Castle, The Haunted House, and Screamers House of Horrors. Clifton Hill also has dozens of franchise restaurants such as Kelsey’s, Ruby Tuesday, Dairy Queen, Wendy’s, Burger King, Tim Hortons, Montana’s Cookhouse, Boston Pizza, Rainforest Cafe, Mama Mia’s, Hard Rock Cafe Niagara, Planet Hollywood, Pizza Pizza, Subway, and the privately owned “Clifton Hill Family Restaurant”. 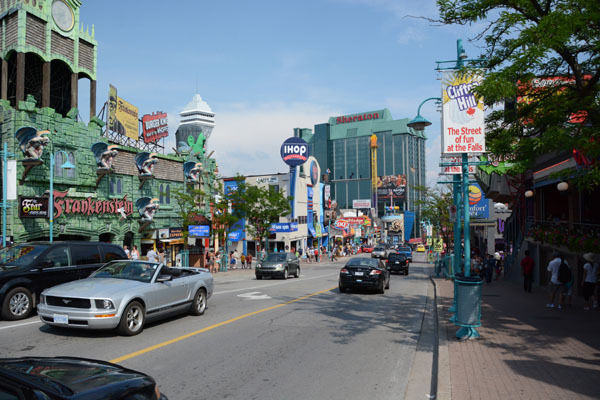 Clifton Hill has several hotels situated off the street itself, but with access to the street. 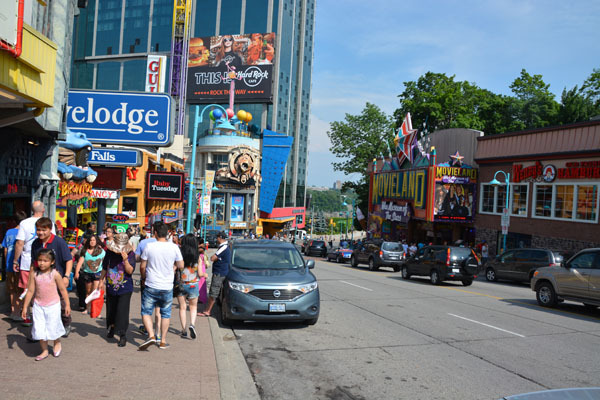 Parking a car in a hotel lot allows tourists to have a central location where they can walk to a number of sights and attractions without moving their vehicle. 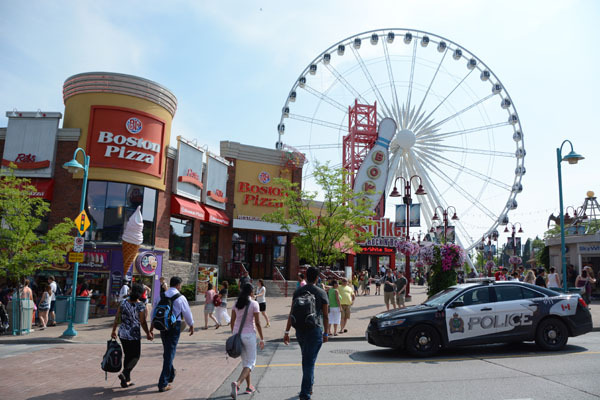 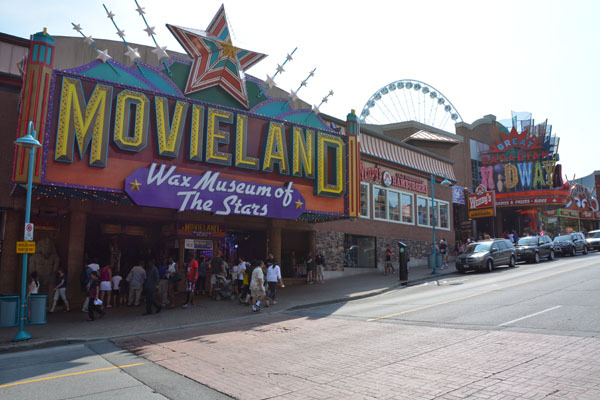 A trip to Niagara Falls Canada is not complete without a trip up Clifton Hill.